The Seven Network has teamed up with Google to showcase Seven’s video content as part of a unique search experience during the Olympic Games, enabling sports fans to keep up to date on the latest feats from Rio from your screen, at any time. 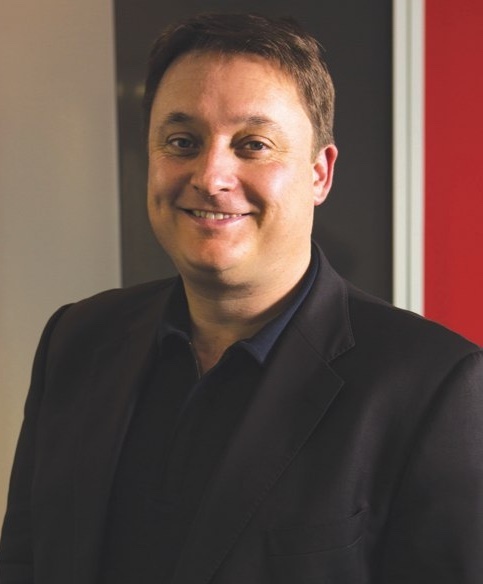 This new search experience will help ensure that Seven’s video content is unmissable throughout the Olympics Games. Australians searching for the Olympics will now discover event schedules, medal counts, athlete information and Seven’s video highlights in Google Search. The enhanced search experience will also link to seven.com.au/Olympics and feature the Olympics on 7 app for smartphones and tablets. Aussies will also be able to see TV schedules for individual events in local time so they can tune into Seven’s TV broadcast from Rio at just the right moment. In addition, Seven has created a 7Olympics YouTube Channel for Australian audiences, where daily highlights, reviews, and commentaries can be found and enjoyed again and again. The 7Olympics YouTube channel will be updated frequently during the Games. 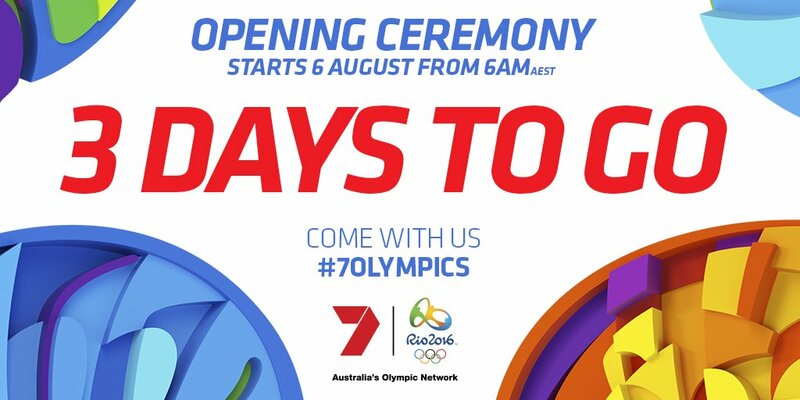 The Olympics on 7 app will be available on smartphone and tablet and a simulcast of Seven’s broadcast coverage will also be available to Android users through the app PLUS7.